PEEL & SEAL PEGASUS PAYSLIP ENVELOPES. For use with PEG600 or PGLPAYADD payslips. 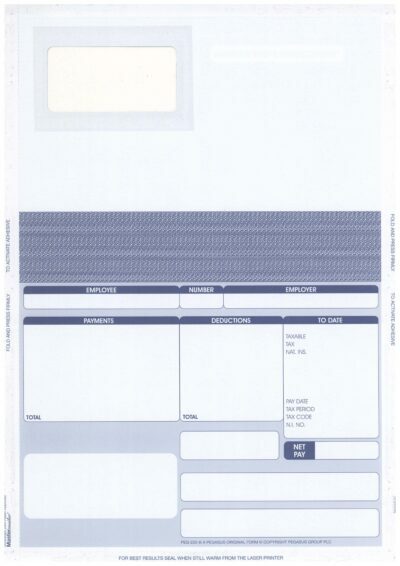 PEG650 – PEGASUS PAYSLIP ENVELOPE. 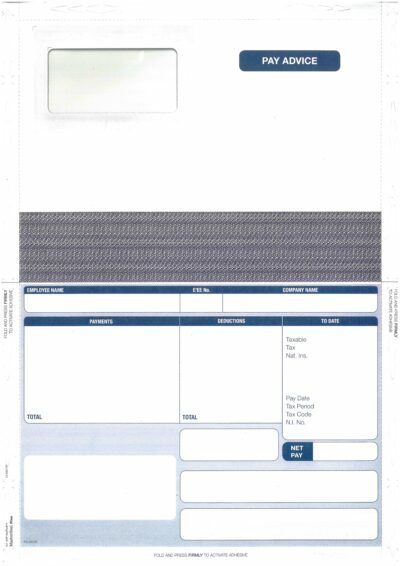 PEG650 White Payslip Envelopes with an address window. 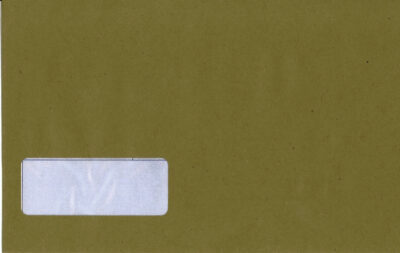 THESE ARE PEEL & SEAL ENVELOPES. For use with laser payslips. 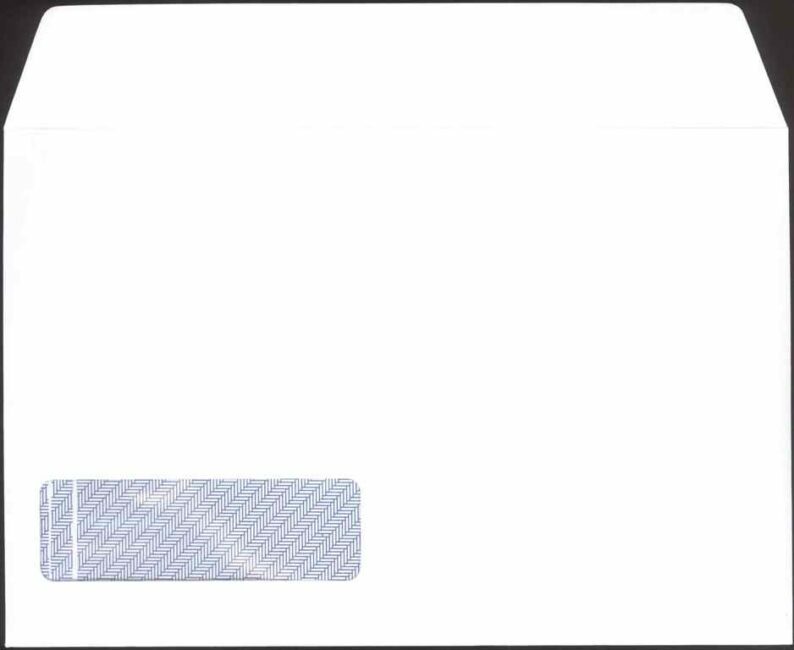 The envelopes have an address window. They can be used with either the PEG600 or our PGLPAYADD payslips. THEY ARE ALSO SUITABLE FOR USE WITH SAGE PAYSLIP PLUS PAYSLIPS. See our full range of Pegasus payslips. 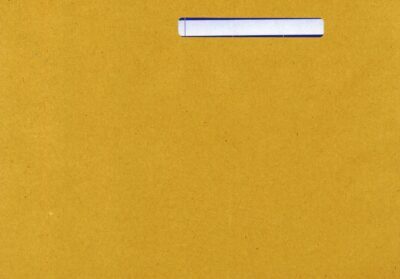 PEGASUS Manilla Payslip Envelopes with address window. Compatible Sage Manilla Payslip Envelopes. (FOR PAYSLIP PLUS PAYSLIPS). Select the pack size below – the more you buy the more you save. PG220-SS – Self seal Pegasus payslip. The same quality but a cheaper alternative to the PEG220. FROM £59.50 per 1000. CAN BE USED FOR MONEYSOFT PAYROLL. Use with IRLPAY, FY95, RF01 or CF01 IRIS laser payslips. ALSO AVAILABLE IN PEEL & SEAL VERSION.